Generally speaking, the installation of the toilet is more professional. It is provided by the merchants in the store. If there is no special explanation, the freight and installation fee are included in the purchase price. The friends who help us pay attention to it. Please check the toilet before installation. Whether it is useful or not, this is better to be determined. 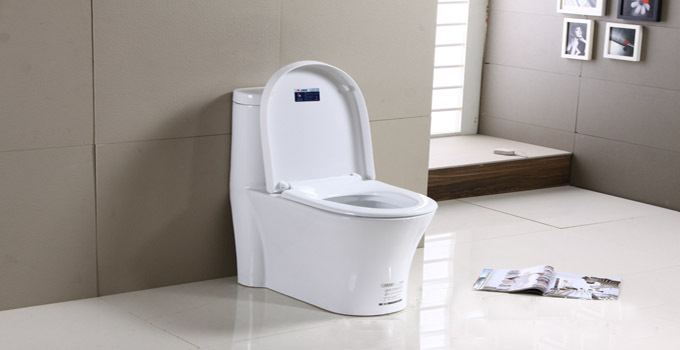 Some toilets have water, which may be left during inspection and does not hinder things. 1. 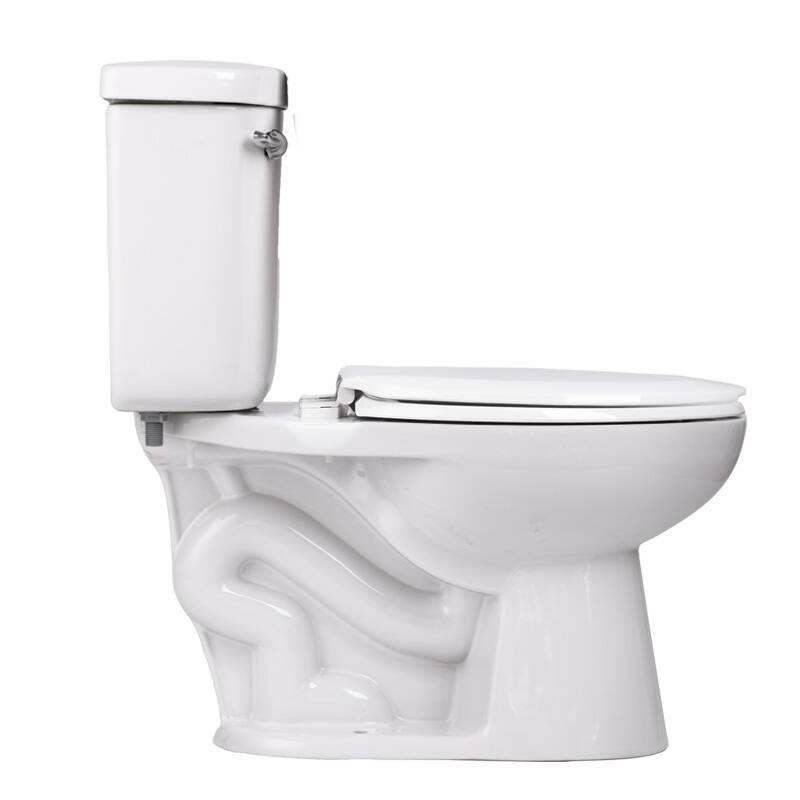 The drain pipe of the toilet should be made of the national standard. The inner wall of the plastic pipe should be smooth, flat, free of bubbles, crack-free buckle, no obvious marks and depressions. 2. The odor-blocking water seal has been installed in the pipe inside the toilet. 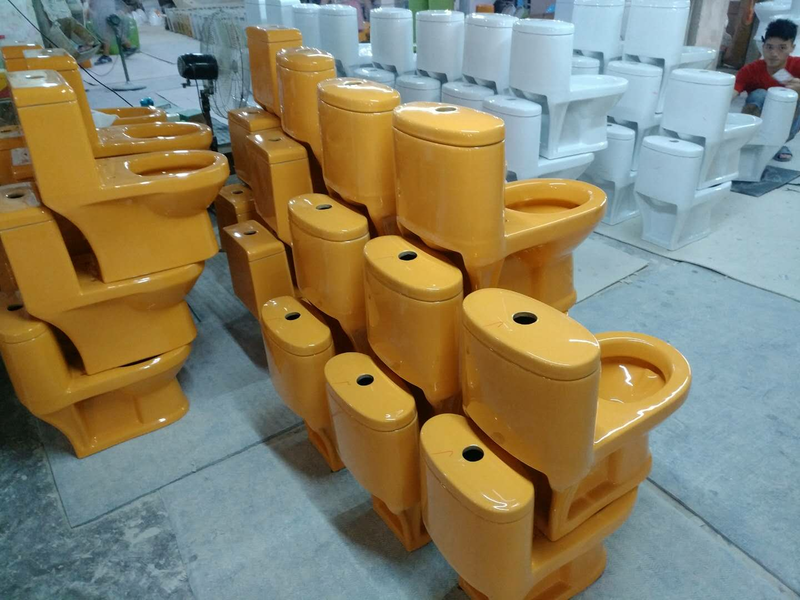 Therefore, it is not necessary to set the trap in the drain pipe, otherwise the flushing function of the toilet will be affected. 3. When connecting the horizontal pipe to the riser, the 445 degree 5° oblique three-way water connection should be adopted.